I am a graduate of Williams College and the Graduate School of Design at Harvard University. I received my architectural license from the state of Connecticut in 1986 and opened my own firm that same year. Since then, I have worked on a wide variety of building projects including residential, commercial, new construction, remodeling, and historic preservation. Rather than specialize in a particular building type, I search out projects that demand creativity and a high level of professional craft. My design work has appeared in both local and national publications, and I am a member of the American Institute of Architects and the International Codes Council. 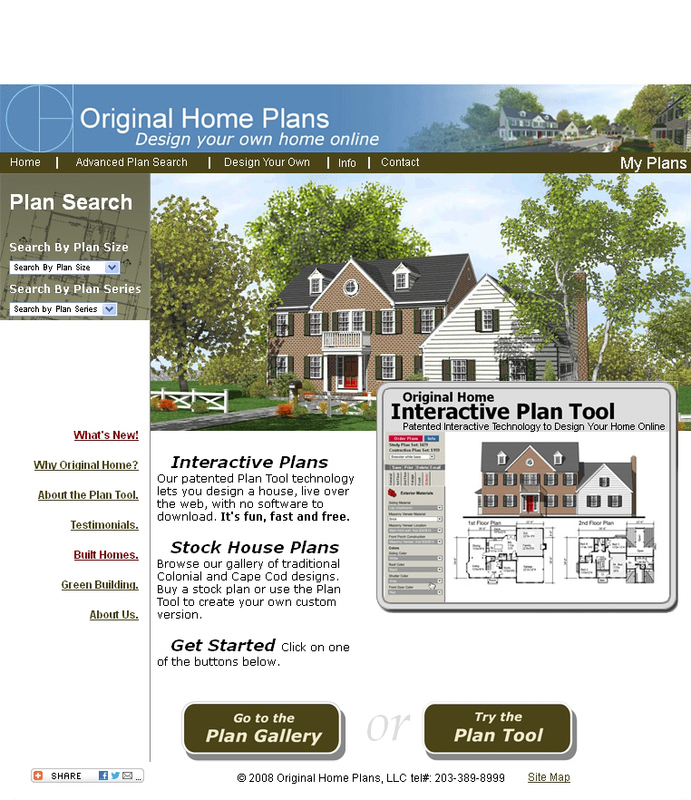 As an outgrowth of my custom architectural practice, I created and operate Original Home Plans which has developed patented technology for customizing stock home plans on-line. My office is located in Sharon, Connecticut. Please email me at david.moore@snet.net.